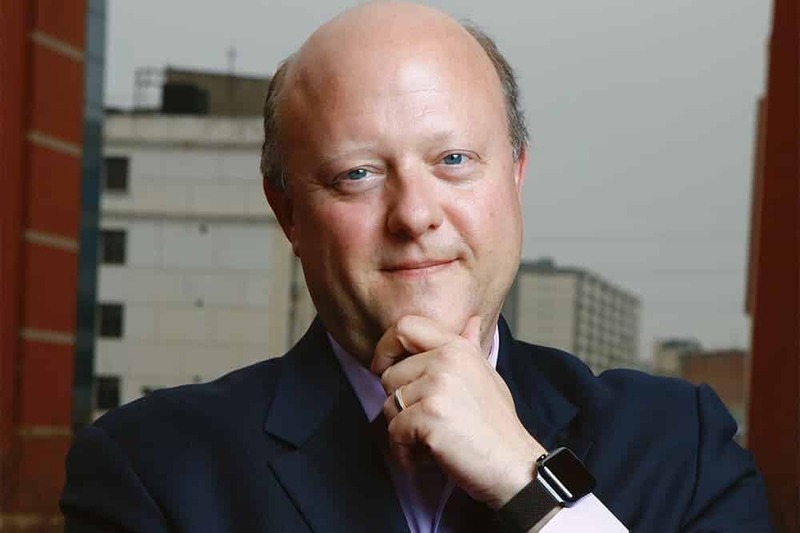 Recently Circle CEO Jeremy Allaire was at the 2019 World Economic Forum in Davos, Switzerland, where he expressed his opinion on the importance of digital asset in the upcoming digital age. He stated that crypto, due to its decentralized nature and resiliency would be one of the most essential things in the digital age for the survival of humanity. Further adding, he stated that the few of them are anti-crypto just due to the reason that they are not well aware of the recent technology. Allaire observed that just like the current society is reliant on the digital infrastructure, similarly in the digital age, it would be quite necessary to have digital currencies for the survival of humanity. But not everyone has the same opinion. Few believe that traditional bankers would not like to promote cryptocurrencies as the growth of crypto’s may put a question mark on the existence of the financial institutions as they might become outdated. But Jeremy Allaire is of the opinion that both the central banks and crypto ecosystem can exist together. Further, speaking on the nature of cryptocurrencies, Allaire mentions that cryptos are adjustable as they have the ability to operate on a blockchain which comprises millions of digital wallets across the world. “It can be used in lending transactions, in payment transactions. It allows you to make dollar payments, globally, at pennies and in seconds to minutes. It’s a really powerful innovation”- Allaire comments on the characteristics of cryptocurrencies. Allaire re-asserted his positive outlook on the crypto market and predicted that bitcoin price would move in an upward direction in the next three years. He expressed his view with respect to bitcoin by stating that bitcoin has a “very significant role” in the market to play as a rare, non-sovereign store of value.